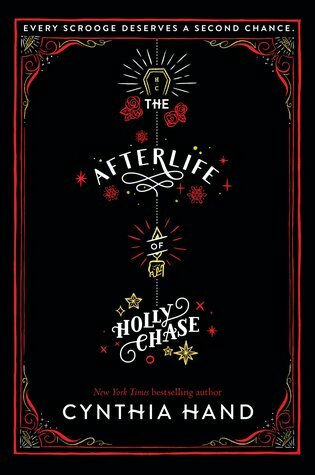 The Afterlife of Holly Chase by Cynthia Hand // Swoony romance + surprising emotions // + hiatus? I like this cover a lot (and the finished copy is made out of foil which will be GORGEOUS) but I think it’d be even prettier if the background were white and the text were black. She didn’t. And then she died. Now she’s stuck working for the top-secret company Project Scrooge–as the latest Ghost of Christmas Past. Every year, they save another miserly grouch. Every year, Holly stays frozen at seventeen while her family and friends go on living without her. So far, Holly’s afterlife has been miserable. But this year, everything is about to change. I’m not going to lie; I was hesitant to read this because it looks kind of…dumb. Also, I didn’t want to ruin The Christmas Carol for myself because I’ve watched the muppet version of the movie every year for the past 10+ years and and it is special. But I am a self-proclaimed My Lady Jane addict, so obviously I had to try one of Cynthia Hand’s other books. And wow, it was so, so good!! I’m so impressed. 1. There’s a lot more to this story than you’d think. I actually teared up a couple of times. I KNOW. When do I cry, like, ever. But there are so many subtle messages about friendship and family and death and letting go. I think that was my favorite thing about this book: it’s a fun, fluffy contemporary with a lot more depth to it than most fluffy contemporaries. 2. The characters are super well written. I loved them all. I know a lot of other reviewers thought Holly was super bratty and obnoxious, and yeah, she was bratty. But it was kind of refreshing! She’s bratty, yeah, but she’s never malicious or cruel, and how many YA heroines are bratty and hilarious without being malicious? NONE, that is how many. I love Holly, and I especially loved her character development. She grows SO MUCH over the book, and I would totally read another one about her. I also loved the side characters and the touching relationships that Holly develops with each one of them. I love how as Holly develops she’s able to make friends and learn about family. I also really liked the romance. I guess you could call it instalove, but I thought it was more like insta-teenage-affection turned to truly caring about the other person. I thought it was adorable. 3. The story is super creative. I’m not going to lie – a contemporary Christmas Carol retelling sounded like the dumbest thing ever to me. But it was so, so much fun. I thought Ms. Hand did a really good job of incorporating easter eggs from the original Christmas Carol into this book. It was also just so much fun! This story is super uplifting and touching, and that’s another thing I liked about it. Plus, it’s 100% unique. I’m actually kind of confused at all the reviewers who are saying this book is loaded with cliches – I didn’t see them. Also the story was hilarious at times, which is always great. 4. This book is the perfect book to read to get ready for Christmas. I am the kind of person who waits until AFTER THANKSGIVING to get ready for Christmas. It’s not that I don’t like Christmas – I love Christmas – but I can only handle so many “I’m Dreaming of a White Christmas” before I actually lose my mind. But this book made me kind of wish it was Christmas season already, which was weird, because it was, in fact, September. So… about that hiatus. 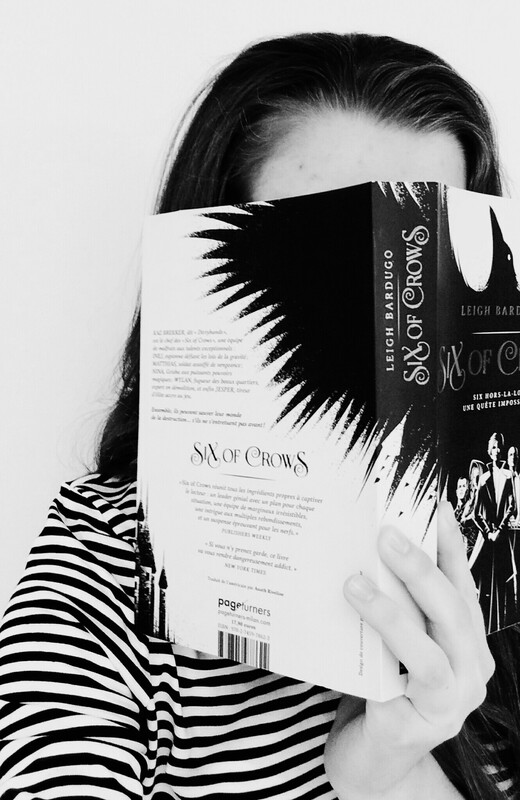 Lately I’ve been kind of wanting to take a break from blogging, for a few reasons: 1) Reading hasn’t been very fun for me lately. Lately when I’m reading I find myself constantly thinking about what I’ll put in the review, what star rating I’ll give it, etc. etc. I’ve also been in a pretty constant book slump for the past few months. I got out of it the middle of last month, and it’s coming back. I’m hoping that by taking a break from reviewing and reading because reading is my favorite thing in the world I will be reminded of why I love to read, and how reviewing is a hobby that comes second. 2) I love blogging – and I’m definitely coming back – but I need a break. I don’t want to get burned out and no longer have fun with something I’ve loved so much. So, basically, I’m taking an extended hiatus from the blog and will be back probably around January 1st. Maybe earlier, we’ll see! I will still read people’s posts and most likely comment on them, but for now I will be mostly absent. I’ll reply to comments on this post though. Oh, and this hiatus includes a break from twitter because 1) I’m addicted and I HATE being addicted to things 2) I spend way too much time on it and 3) I hate being bombarded with angry politics when I’m just here for the books xD. I will miss you all!! Please don’t forget about me, and I promise I will be back soon! Have you read anything by Cynthia Hand? Do you think you’ll read this book? What is one of your favorite types of narrators? Content Guide: There was no sexual content or language. Thank you to the publisher and my local bookstore for providing me with an arc of this book! This in no way affected my review. I’ll miss you too!! I will definitely still read your posts most of the time though. Thanks! 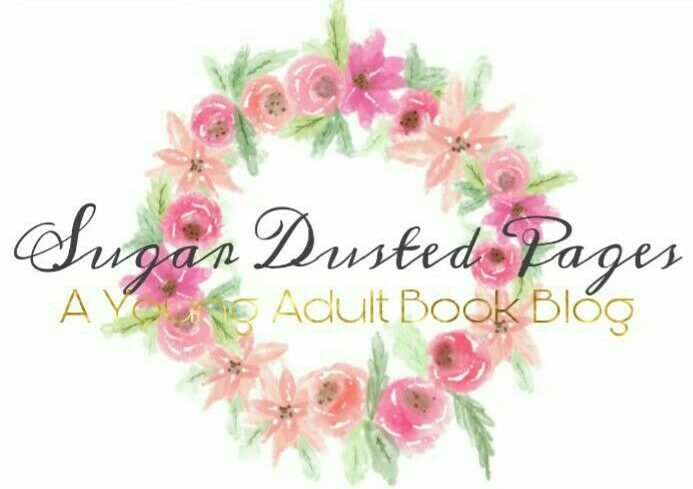 Based on your reading preferences i actually think you might like this one! You should give it a try! I was too, but it was actually quite fun!! I feel like you might really like it :D.
I love Hand’s Unearthly series and have heard amazing reviews about My Lady Jane, so I can’t wait to read this one! It seems amazing! I’ve read all of Cynthia’s books (well, except this one–haha) but I really liked My Lady Jane. Can’t wait for My Plain Jane next year.